DNV GL - Oil & Gas, the leading technical advisor to the global oil and gas industry, has appointed Liv Hovem as Director of its Europe and Southern Africa Division. DNV GL’s Europe and Southern Africa Division is a leading provider of risk management, technical advisory and technical assurance services across the entire oil and gas value chain for global customers headquartered in Norway, UK, Continental Europe and South Africa. In her division Hovem leads 2,200 people combining deep industry expertise, particularly in challenging operating environments gained from experience working in North Sea and Arctic projects. In addition to spending 5% of the revenue on research & development which will benefit the whole sector, customers are provided with materials, component, corrosion and coating testing as well as structural and large-scale testing at its state-of-the-art laboratories in the UK, Netherlands, Germany and Norway. “Although the outlook for Europe’s oil and gas sector is positive overall, senior oil and gas professionals are uncertain about oil & gas prices and hitting their targets. New EU offshore safety legislation also has implications for operators headquartered in Europe. In this changing environment, DNV GL has a valuable role to play as an independent partner, helping our customers comply with regulations. We also help them manage their costs and performance through technology innovation, standards and our accumulated risk methodologies,” says Liv Hovem, Director of DNV GL’s Europe and Southern Africa Division. “It’s encouraging to see that a deeper industry safety culture is taking root in Europe and companies are waking up to the competitive advantage offered by having an HSE focus. The dilemma is that it may put an additional pressure on costs during this period of belt tightening, which could affect the improvements made in safety records. Ultimately, our goal is to help the industry becoming safer, smarter and greener,” says Liv Hovem. 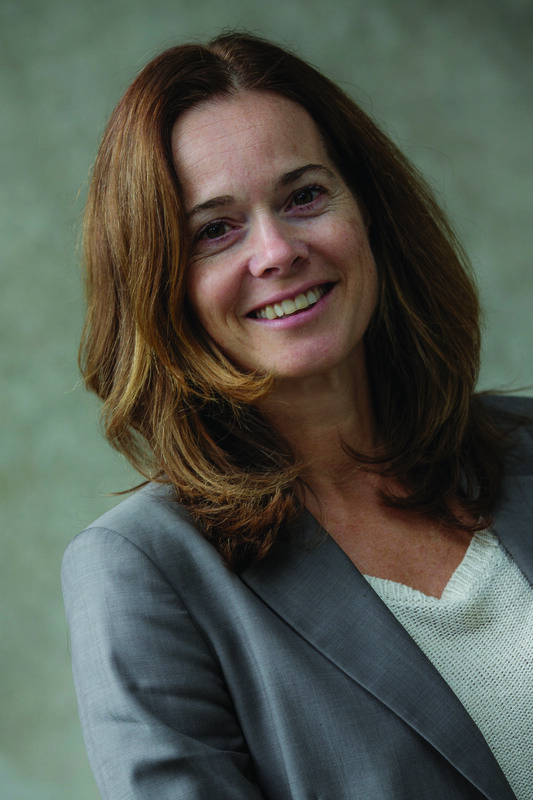 Liv Hovem has been with DNV GL since 1988. She has more than 25 years of experience in international management, technical advisory, engineering, development and research in the oil & gas and maritime industries – in areas such as classification, risk and probabilistic modelling, hydrodynamics and strength of ships and offshore structures. Her leadership background includes strategy and strategic development, innovation and growth in hot markets, leading through change and organizational development. She is a board member in research related institutions. Ms Hovem has an MSc in Naval Architecture and Offshore Engineering from UC Berkeley (1990) and an MSc in Civil Engineering from the Norwegian Technical University (1987).